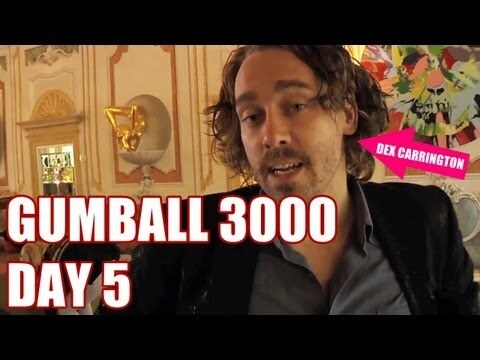 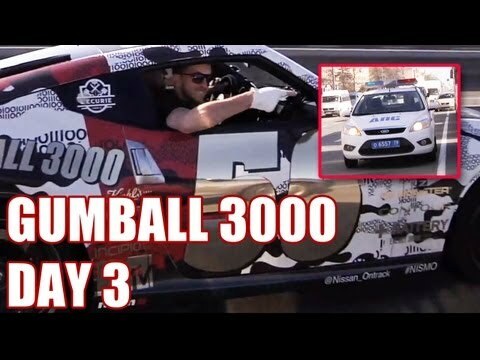 2013 GUMBALL 3000 – DAY 6 – FINAL RUN INTO MONACO! 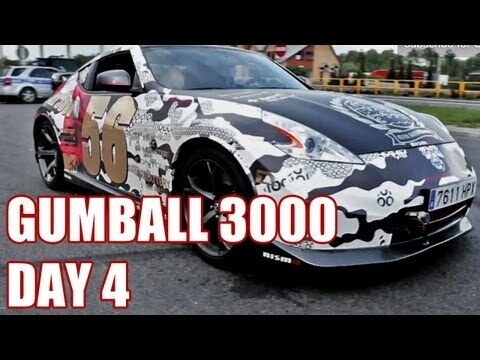 2013 GUMBALL 3000 – DAY 4, RIGA TO WARSAW! 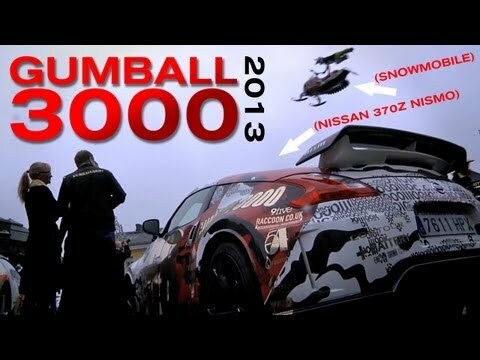 2013 GUMBALL 3000 – DAY 2, FINLAND TO RUSSIA! 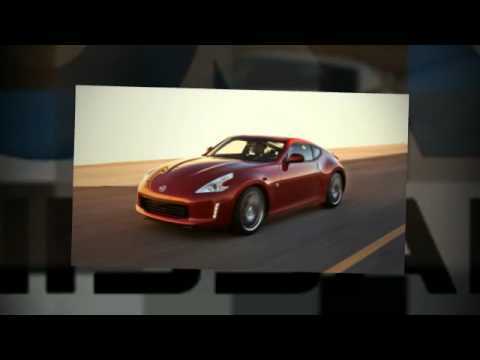 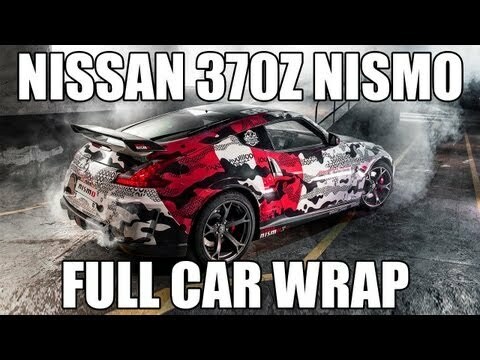 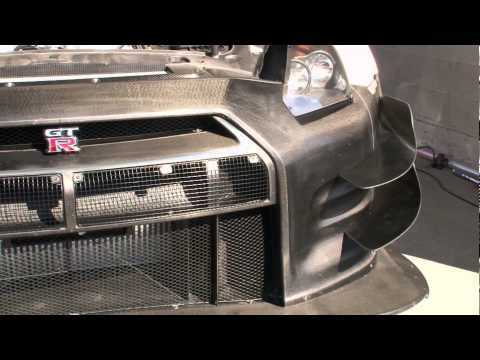 Nissan 370z nismo – FULL CAR WRAP FOR GUMBALL 3000 – EXCLUSIVE! 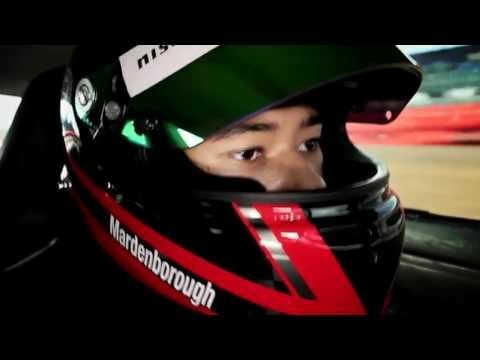 Racing through 15 years of Gran Turismo!